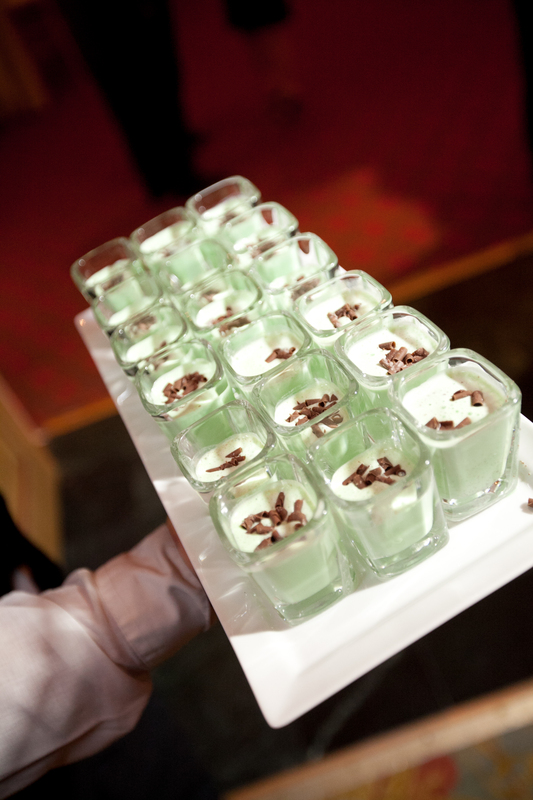 Here is a fun treat for a St. Patrick’s Day wedding or party: Grasshopper Milkshake Shooters! They are so simple to make and will add a special touch of “green” to any event! Garnish with chocolate shavings or a sprig of mint and enjoy!